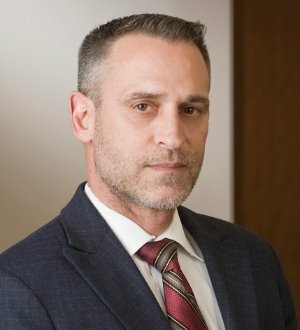 Mr. Tedesco handles a wide range of litigation matters, including disputes involving intellectual property rights, trade regulation, and employment law. Mr. Tedesco enjoys Martindale-Hubbell Law Directory’s highest "AV" rating for lawyers. He has been selected by his peers for inclusion in The Best Lawyers in America® and the Missouri & Kansas Super Lawyers® list. In 2013, Benchmark Litigation named Mr. Tedesco a Local Litigation Star.